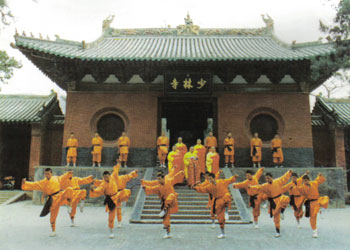 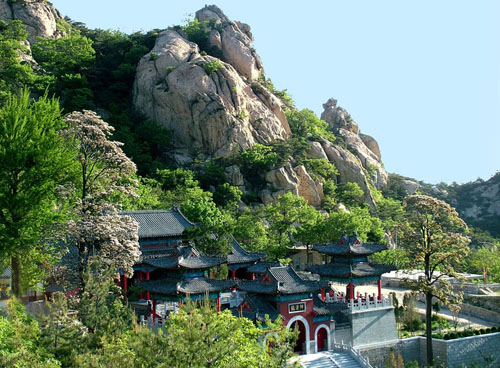 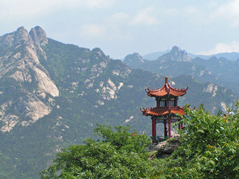 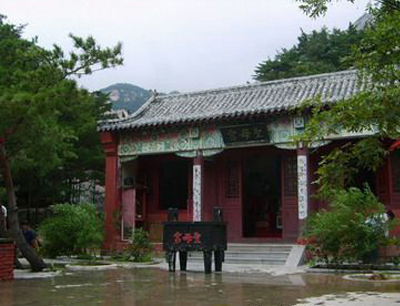 ﻿ our student open their own kung fu school in their country. 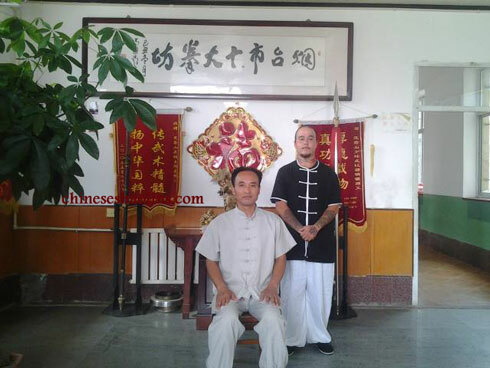 The student Jeff from USA has training for one year with our masters in Kunyu mountain shaolin martial arts academy,and got his Master & Level degree through us,after coming back home,and then,opened a traditional Chinese martial arts club in his country America successfully to teach Wing chun and other Chinese martial arts. 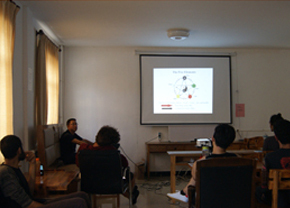 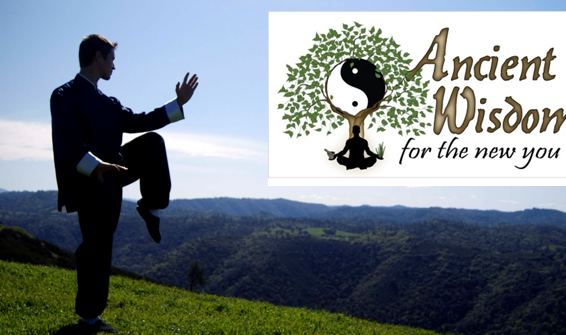 Click here to see the video on training here during the time in our Kunyu mountain academy. 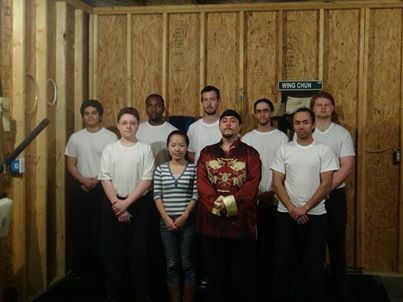 His students learning Chinese kung fu with him. 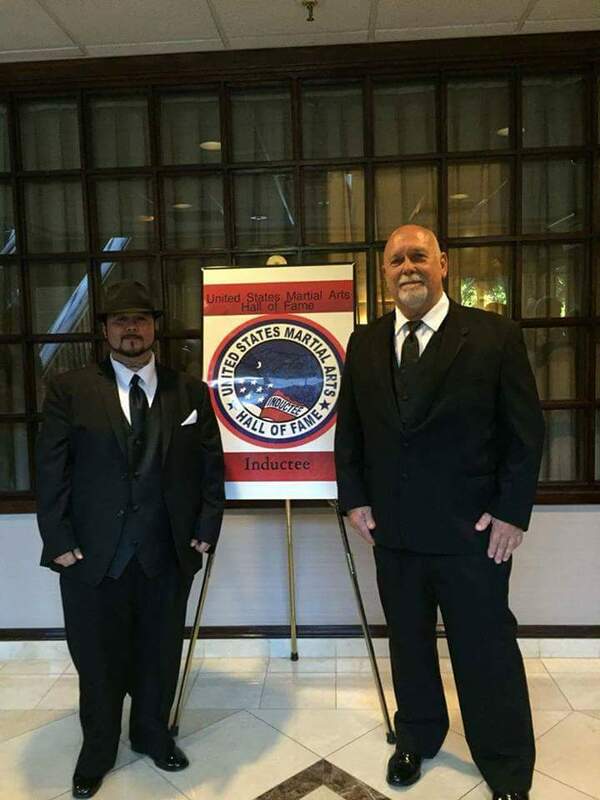 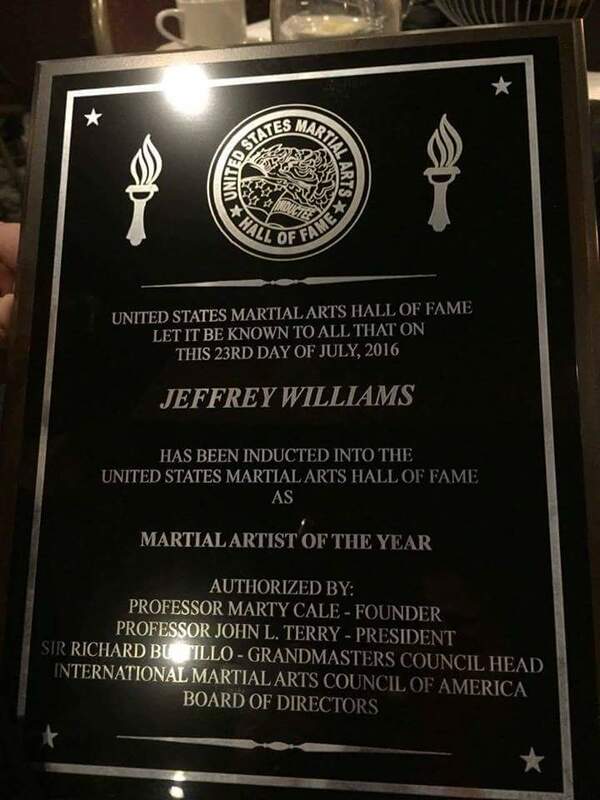 Jeff has been introduced into the USA martial arts Hall as Martial arts of the Year . 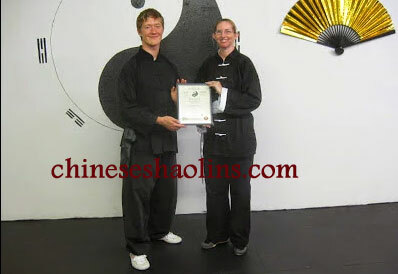 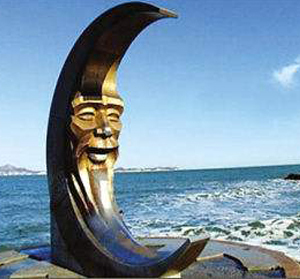 Another student Andrew Plitt opened his own kung fu school in USA. 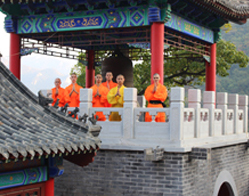 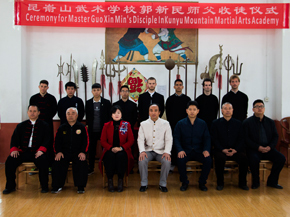 We support our students to teach and open their own kung fu school in their country to develop Chinese shaolin martial arts culture to the world,and to let more and more people benefited a lot from the ancient Chinese kung fu art.